With our up to date trailer fleet we can move anything for you upto 3.5 tons, our speciality is to move cars of all ages, types and value as we are fully insured with Haystead insurance underwritten by Equity Redstar. 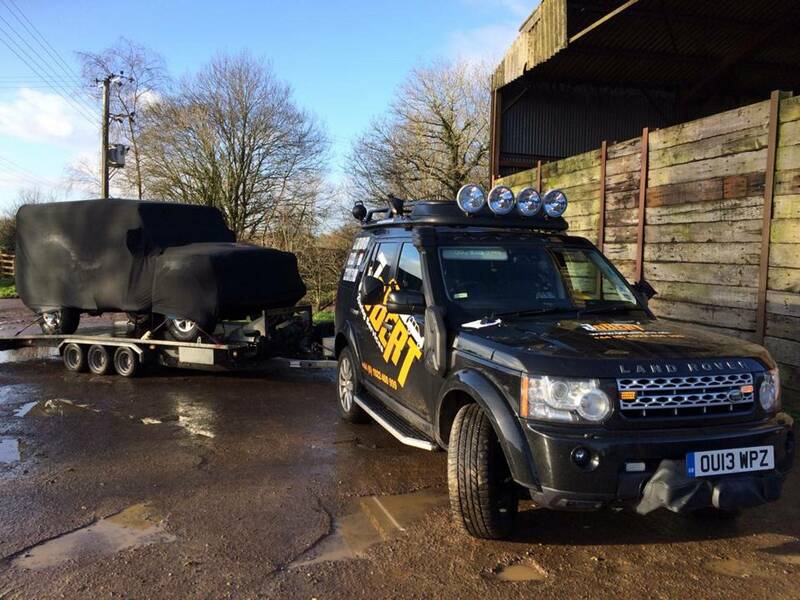 We have extensive experience with all Land Rover and Range Rover products, and not only do we move them for you we also take pride in our endeavours by using car covers provided by Specialised Covers using the latest innovative tailored protection products, these covers are scratch resistant and breathable allowing your pride and joy or saleable product to reach its destination in the same perfect condition as when it left its departure point. As an additional feature we can also supply a fully covered car shuttle to allow for any weather condition and saving you time and money in vehicle preparation. If you have a special exhibition or just a fun day show, a valued customer or an event then call us now for a free quotation.